Children (7-12) +50.00€ This must be a number! Children (1-6) This must be a number! 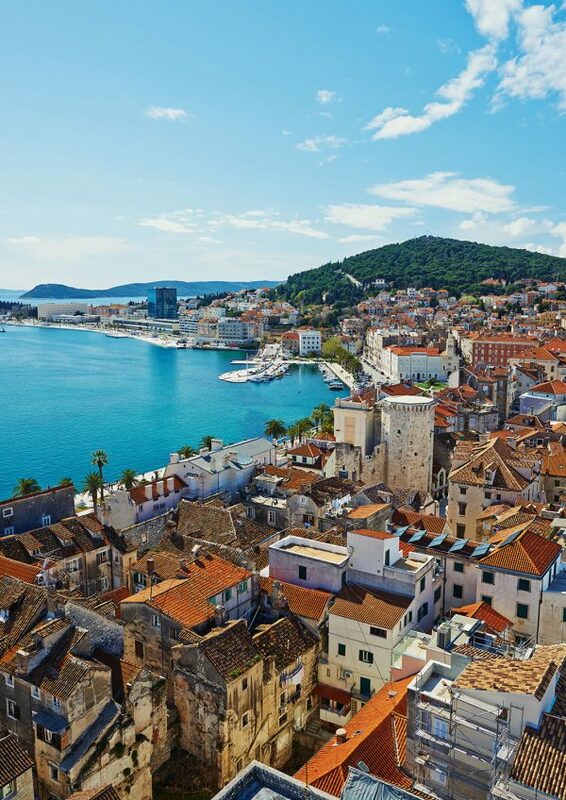 Split is Dalmatian biggest city. The Diocletian palace is maybe one of the best known sights, but city has much more to offer. 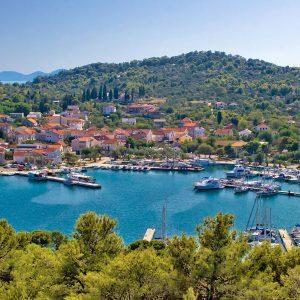 Real urban, busy lifestyle throws you directly into Croatian every day life as you taste Croatian food, visit Roman architecture, enjoy Adriatic beaches and have fun with Dalmatian people. Trogir & Split Excursion by Romeo&Juliet Travel Agency is your chance to enjoy the Mediterranean Croatia from within. Private guide will lead you to experience intimately the heart of Adriatic cities’ modern life and ancient heart. 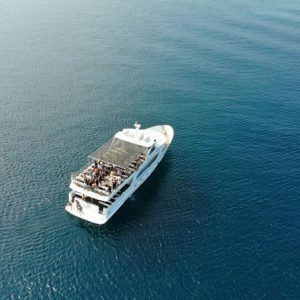 Fill in the form below and make reservation for your best excursion!